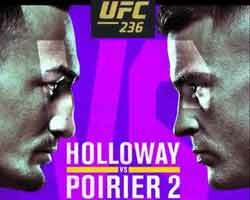 Review: 2013-04-13, pretty boring fight with two knockdowns: Mateusz Masternak vs Sean Corbin gets two stars. The undefeated Mateusz Masternak (29-0-0, 21 KOs) entered as the No.9 cruiserweight in the world while Sean Corbin (15-3-0, 10 KOs) entered as the No.87. 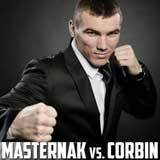 Masternak vs Corbin is valid for the vacant WBC International silver cruiserweight title. Watch the video!